19,593 views. This entry was posted on Monday, March 30th, 2009 at 8:47 pm	and is filed under Affordable, Authentic, Award Winning, Beef, Budget, Calamari, Casual, Comfort food, Creative Dishes, Downtown, English Bay, Ethnic, European, Family, Favorites, Food Photos, Greek, Healthy Food, Home Cooked Style, Kitsilano, Large Groups, Large Portions, Licensed, Lunch, Mediterranean, Pizza, Reasonably Priced, Restaurant, Take Out, Vancouver, Vancouver Restaurants, West Side. You can follow any responses to this entry through the RSS 2.0 feed. You can skip to the end and leave a response. Pinging is currently not allowed. 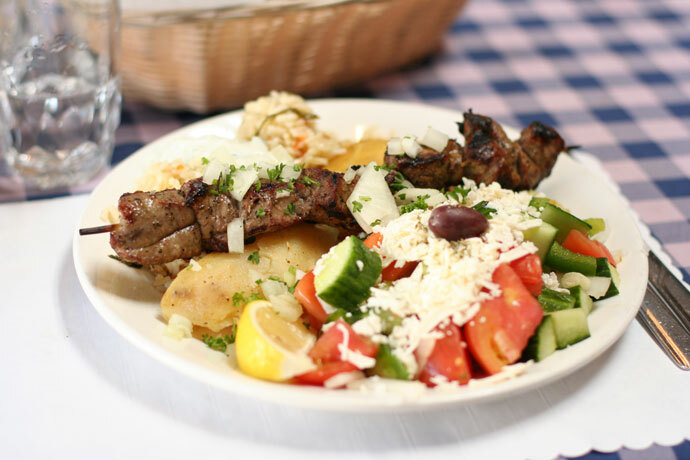 If you want to try some Mediterranean food and atmosphere, Simpatico Restaurant will meet your wishes. The combine of the food and atmosphere is really amazing. I am from Mediterranean and I was missing Mediterranean food in Vancouver until I met Simpatico. Now, I am not missing thanks to Simpatico. Additionally, the service is very good quality and kind. In Mediterranean culture, the service is crucial and Simpatico represents this specialty of the culture very well. 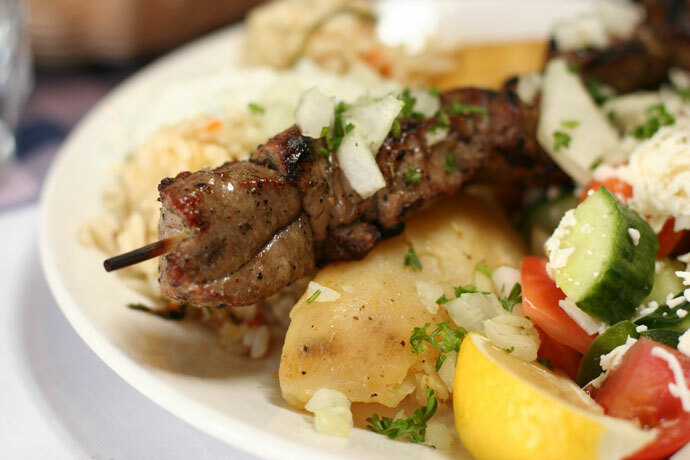 And of course, Souvlakia is awesome!